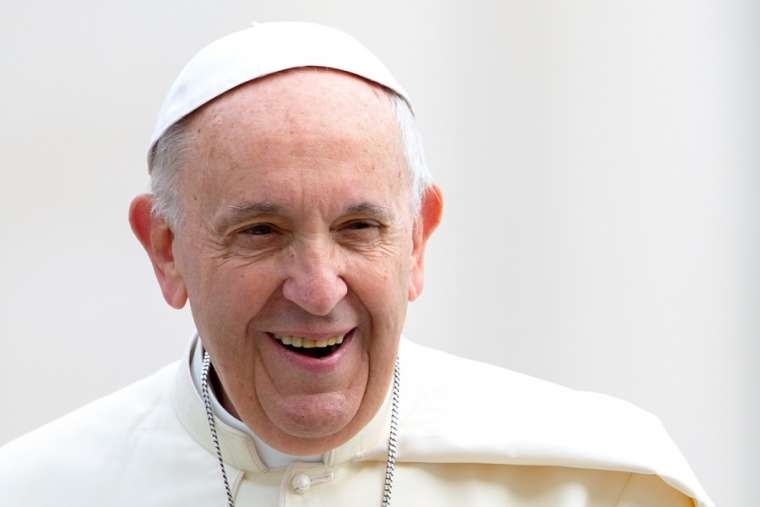 Vatican City, Jul 1, 2018 / 05:40 am (CNA/EWTN News).- Catholics have no reason to fear death, because Christ the Lord has power over death; instead, they should fear sin, which hardens and kills the soul, Pope Francis said Sunday. During his Angelus address, the pope reflected on how the words Jesus speaks in the day’s Gospel from Mark speak also to people today. In the passage, Jesus performs two miraculous healings: the hemorrhaging woman and the young daughter of a synagogue official. Everyone should strive to have this faith, Pope Francis said, and no one should ever feel they do not have a right to reach out to Jesus, just like the hemorrhaging woman. To have access “to the heart of Jesus, there is only one requirement: to feel in need of healing and to entrust one’s self to Him,” he said. After praying the Angelus, Pope Francis spoke about several countries experiencing violence and conflict. He said he renewed his prayers for the people of Nicaragua, praising the the Nicaraguan bishops and people working to bring about mediation and national dialogue. He also noted the situation in Syria, which he said, “remains serious,” especially in the province of Daraa, where recent military action has resulted in damage to schools and hospitals and created thousands of new refugees. “I renew, together with prayer, my appeal that the population, already hard-tried for years, will be spared further suffering,” he said. The pope also guaranteed his prayers for the young people who have been missing in an underground cave in Thailand for over a week. “May this meeting light a light of hope for these two countries of the Horn of Africa and for the entire African continent,” he said. He concluded by mentioning his upcoming visit to the Italian town of Bari, where, with leaders of Christian Churches and communities in the Middle East, he will have a day of prayer and reflection on the situation in that region.